Salatiel, Daphne and Dynastie Le Tigre are getting ready for this year’s Mutzig Star music competition and they say there’s nothing as noble as giving a helping hand to another person’s music career. 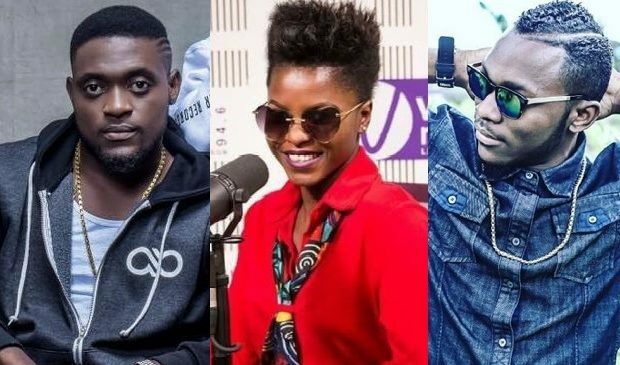 The top 3 Cameroonian music stars are lending their expertise to the Mutzig Star talent hunt show this year as another of discovering and building new talents in the country. 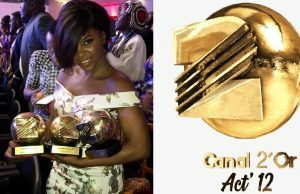 “Cameroon has so many talented singers and it’s only fair to say that a competition like this [Mutzig Star] is one of the right places to find these talents,” Salatiel, CEO of Alpha Better Records, tells us. Mutzig Star 2017 is set to be different from its previous editions. 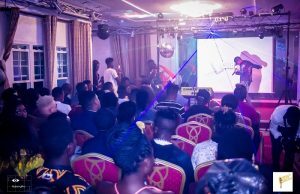 Organizers reveal to us that this year’s show is giving a chance to urban music because that’s what’s popping at the moment – with no disrespect to the other genres of music already existing in Cameroon. An insider tells us that the current organizers are young and vibrant and are taking a huge risk trying to change some of the old rules which governed their predecessors. This year’s competition is for all Cameroonians, with marginalization thrown out the window. Winners will be selected via voting from fans and decisions taken by a solid team of experts. (Can you sing or play a musical instrument? Send a video of an interpretation or a personal composition on www.MutzigStar.com/2017 or whatsapp (652 49 49 49) and make us dream!